Physiotherapy at Physiotherapy2fit is located in Medway (Rainham, Chatham and Roko Gillingham), Sittingbourne (Gadby Road) and Maidstone (Blackthorn Medical Centre and The Vine Medical Centre). We take a practical approach to your individual situation. Our physiotherapy experts help with an initial one-to-one assessment to understand the nature of the challenge we face together. We follow this with a combination of hands-on physiotherapy treatment and exercise rehabilitation designed to help set, and create focus on, realistic goals. Sarah is a Chartered Clinical Specialist Physiotherapist in Musculoskeletal Outpatients and Rheumatology. She founded Physiotherapy2fit in 2011 with the vision to provide Highly Specialised Physiotherapy tailored to individual needs within a timely manner. Sarah has worked closely with her team to develop the services that are offered at Physiotherapy2fit. She ensures all of the Physiotherapy2Fit team have a strong background of experience equipping them to treat any musculoskeletal problem. After completing her BSc (hons) in Physiotherapy in 2004 from the University of Hertfordshire Sarah moved North to Derby. She worked in the NHS completing rotations in Paediatrics, Cardiorespiratory, Orthopaedics, Musculoskeletal Outpatients and Neurology before beginning to specialise in Musculoskeletal Outpatients and Rheumatology. Complementing her NHS service Sarah also worked part time for Derby County Ladies Football Team. Initially she provided treatment for the academy teams, working her way up to Senior Club Physio. This involved providing care for the first team and training club coaches to provide an injury prevention programme. She also performed biomechanic analyses of players’ technique. As well as working in the NHS Sarah was a volunteer in the Territorial Army for 4 years. Sarah completed her officer training and was promoted to Lieutenant in 212 Field Hospital after 1 year’s service but resigned following the birth of her second daughter and relocating to Kent. Sarah maintained her competency in Cardiorespiratory Physiotherapy throughout this time in case of deployment. On moving to Kent Sarah was employed as a Clinical Specialist Physiotherapist in Musculoskeletal Outpatients and Rheumatology at Medway Hospital. She continued in this role treating complex outpatients and supporting more junior staff members for 3 years prior to founding Physiotherapy2Fit. In 2012 Sarah was one of the Physiotherapists for the taekwondo discipline at the London 2012 olympics and appeared on the BBC as the Lead Physio for the Afghanistan Bronze medalist Rohullah Nikpai. 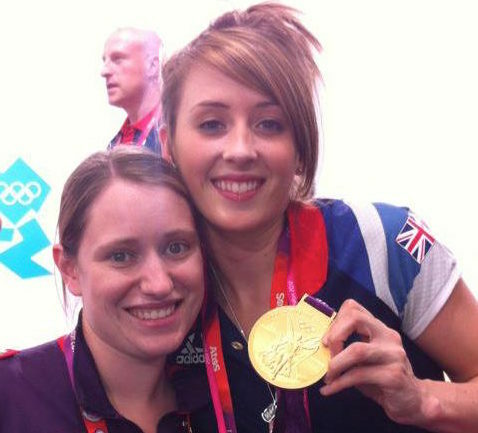 Sarah has maintained a keen interest in Sport Physiotherapy but her skills are diverse. 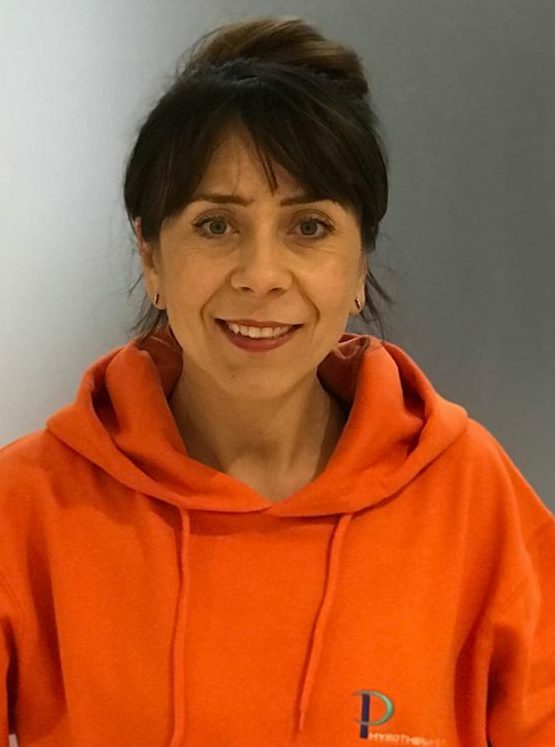 She is trained in Acupuncture, Orthopaedic Physiotherapy, Massage, Manual Therapy and Manipulation, Ergonomic Assessments, Rheumatological Assessments and Treatments, Pilates Assessments and 1:1 Tuition and Paediatric Musculoskeletal Therapy. Sarah’s main interest in physiotherapy is biomechanics assessments and she works closely with several local running and triathlete clubs providing treatment of injury but also technique and biomechanic assessments. Sarah is a member of the Chartered Society of Physiotherapists http://www.csp.org.uk/ , Physio First http://www.physiofirst.org.uk , the Acupuncture Association for Physiotherapists http://www.aacp.org.uk/ and The Australian Physiotherapist and Pilates Institute http://www.ausphysio.com/ and The British Medical Acupuncture Society www.medical-acupuncture.co.uk. Julie started working for P2F in August 2017 as the Practice Manager. 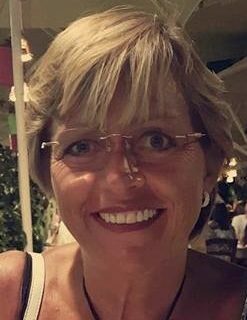 Julie is currently acting Practice Manager for P2F, and is based at Gadby Road Clinic 3 days a week, Julie manages the Admin team at P2F. Julie previously worked as a Practice Manager in a GP surgery for 10 years. Sue is a Chartered Clinicial Specialist Musculoskeletal Physiotherapist that qualified from The Middlesex Hospital School of Physiotherapy in 1987. From here she moved to the Birmingham General Hospital where she gained rotational experience in orthopaedics, cardio respiratory, neurology, paediatrics, general surgery and musculoskeletal physiotherapy. During this time she achieved a Senior 1 clinical post in cardio respiratory and intensive care with responsibility for the teaching of junior grades and students. Following this Sue decided to pursue her interest in musculoskeletal conditions gaining extensive experience in sports injuries and orthopaedic outpatients working closely with orthopaedic specialist knee and hand surgeons. 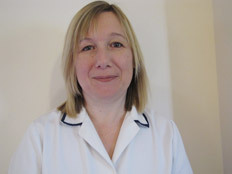 Following her relocation to Kent in 1991 Sue became the Senior 1 clinician for Rheumatology inpatients and outpatients and medical inpatients at St Batholomews’ Hospital, Rochester. She remained in this post for 3 years before returning to her first love of musculoskeletal outpatients. Sue has also completed post graduate training in Cyriax techniques, McKenzie techniques, Acupuncture and Pilates. Sue has over 20 years experience in patient management with the assessment and treatment of both acute and chronic musculoskeletal conditions. With her vast experience she provides a strong support network for her peers at Physiotherapy2Fit as well as exceptional assessment and treatment techniques for her patients. She is an extremely valued member of the team. Colin qualified from Kings College Hospital in 1985. 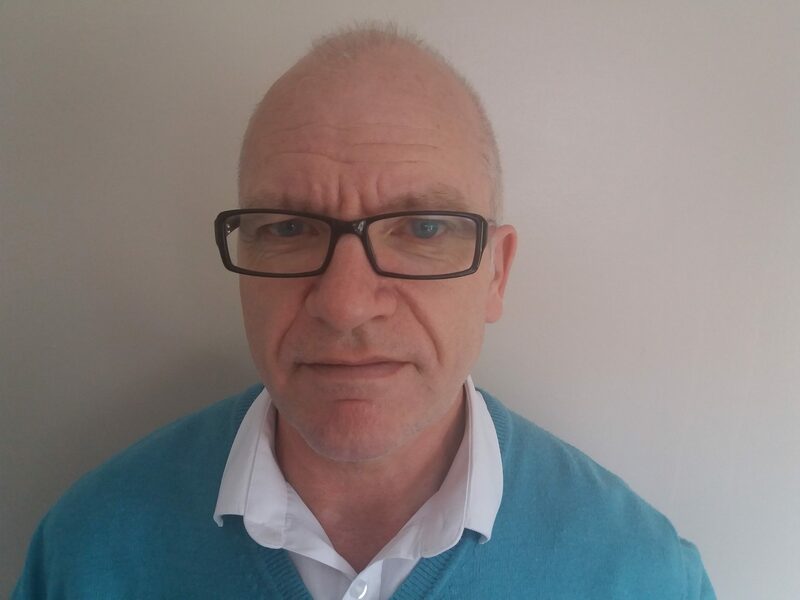 He has over 25 years of experience of treating musculoskeletal conditions with the whole variety of physiotherapy approaches including acupuncture, obtaining the precursor to the current MSc the AACP Diploma in 1997. Keen on stretching himself he studied and obtained an Open University degree in 2004. Colin has studied and practiced a range of musculoskeletal physiotherapy approaches including manual therapies (Maitlands, Combined Movements and Grade V Manipulation); neuro-orthopaedic examination and treatment; soft tissue treatments including muscle energy techniques and clinical acupressure; exercise management of both acute and chronic soft tissue dysfunction. He is fully versed in a range of electrotherapeutic management options, including the use of electro-acupuncture. He has experience of advanced Orthopaedic Musculoskeletal examination and is IRMER (interpretation of medical imaging – MRI and X-ray) trained with experience of referring for MRI and X-ray, and interpreting blood test results within the MSK Scope of Practice. He qualified as a supplementary prescriber in 2006 whilst also training under the auspices of a GP in injection techniques. In 2014 He was successful in obtaining Independent Prescribing status, and has successfully treated patients with both acute and chronic MSK Pain. Colin obtained his Masters Degree in Research Methods in 2009. He is a member of BMAS, and has run acupuncture training programmes for colleagues. Colin is currently an Associate Lecturer for the University of Kent’s Medway School of Pharmacy, which is the main local provider for training of non medical prescribing for Nurses, Pharmacists and AHPs, and is involved in clinical skills training. Colin is on the reviewer team for the Journal of the Acupuncture Association of Chartered Physiotherapists, and Arthritis Research UK. Emma is an experienced Physiotherapy Technical Instructor. She has worked her way up from a Physiotherapy Assistant over the last 10 years at Medway NHS Trusts. 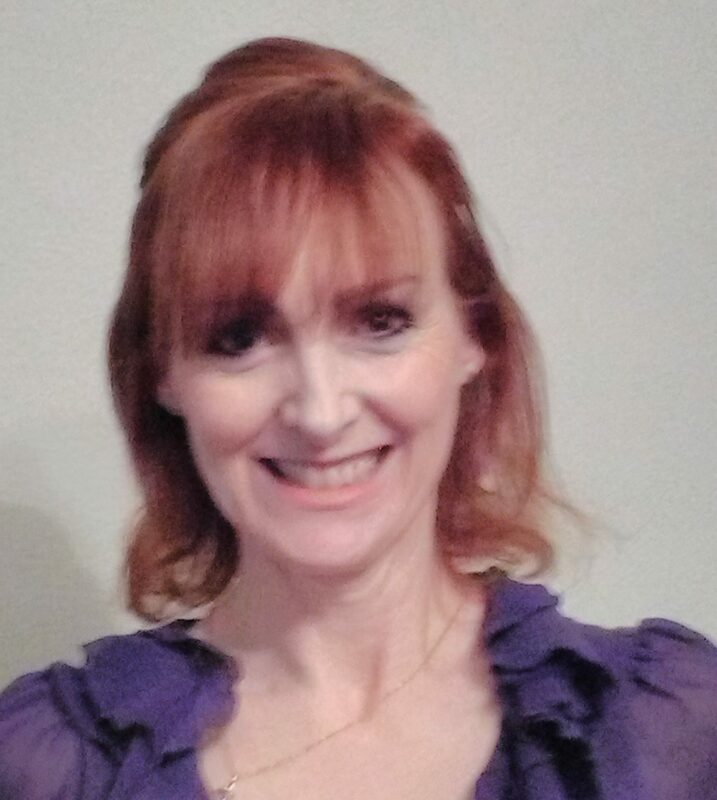 She has a wide variety of experience to draw on and her main areas of expertise are Rehabilitation for Long Term conditions (such as Fibromyalgia, Inflammatory Arthropathies and osteoarthritis) and post operative rehabilitation (including Total Knee Replacement, Total Hip Replacements, Shoulder Surgery and Wrists). 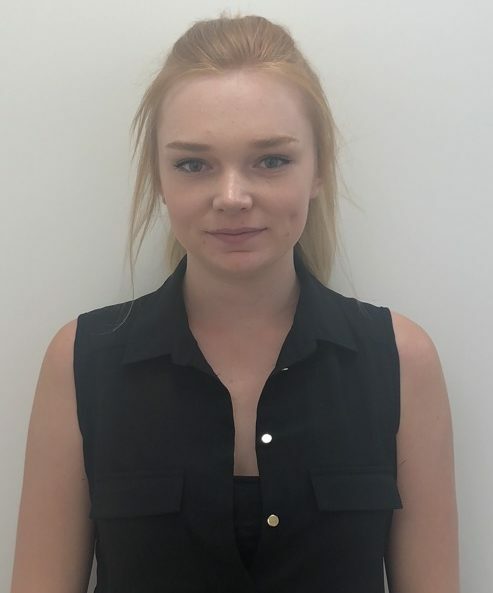 Emma has had additional training with the Australian Physiotherapy and Pilates Institute, completing her Matwork Levels 1 and 2, Adapted Tai Chi for Rehabilitation course, as well as completing her Foundation degree in Health and Care with a special interest in Rehabilitation. 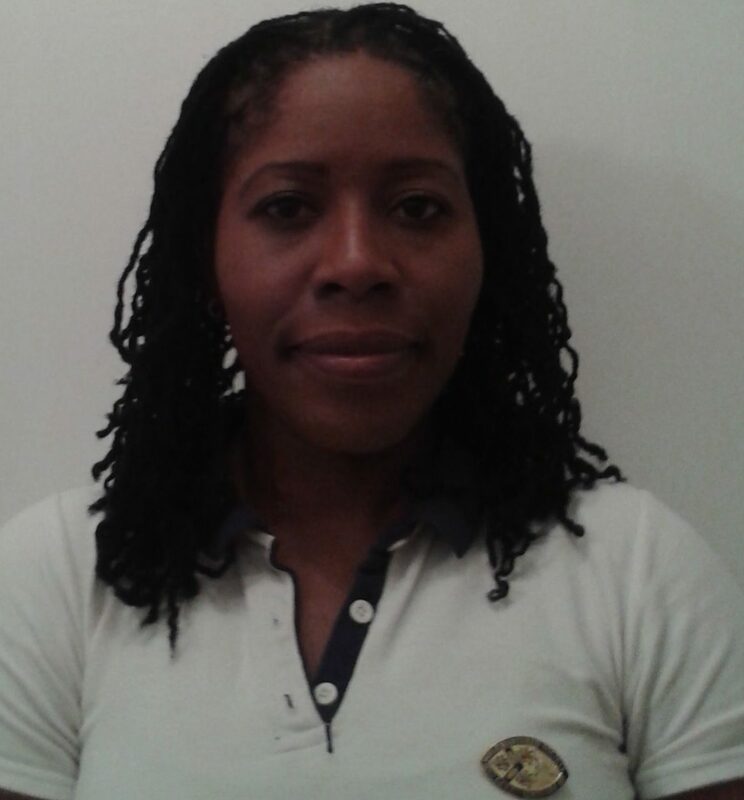 She is the most recent addition to the Physiotherapy2Fit team and as well as providing advanced rehabilitation for our patients is currently completing her Sports Massage Diploma from the University of Westminster. Jon is a registered member of the Society of Sports Therapists. He qualified from coventry university graduating in 2016. He was fortunate to gain experience working with various University sports teams such as swimming, rugby union, football and hockey as a sports therapist and first aider over the course of his undergraduate degree. He also worked in the University clinic for one year treating members of the public. Jonathon has further qualifications in sports massage and hopes to complete a physiotherapy MSc sometime in the future. Jon is a keen swimmer himself and has competed for many years for Sittingbourne and Milton Swimming Club. This allows him to understand the frustration you have as a sports person when you’re unable to return to sport as quickly as possible. His experience allows him to use a range of treatments to aid you back to sport and your optimum fitness as quickly as possible. 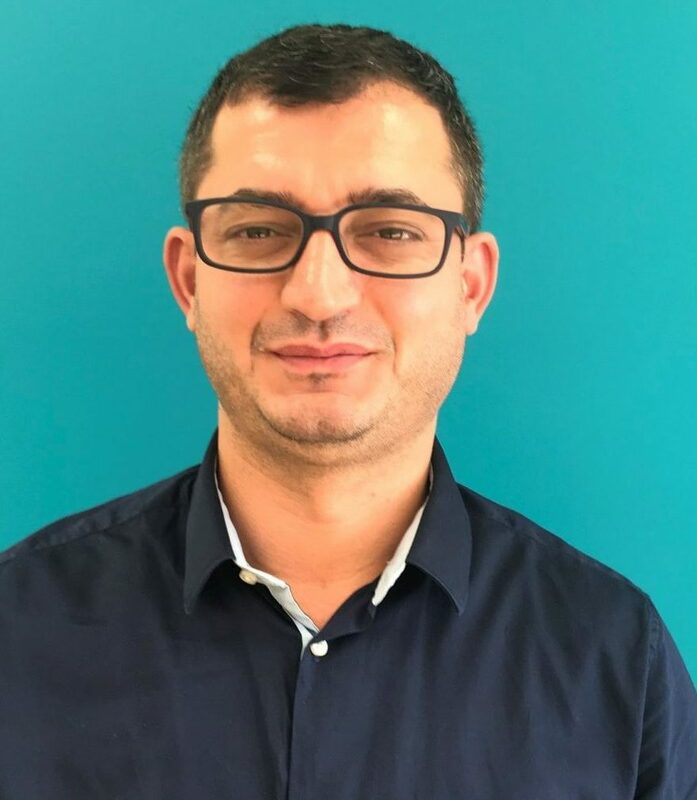 Murat has graduated from University of East London with a degree BSc in Podiatric Medicine and also has completed postgraduate diploma in Principles of Podiatric Surgery (PGDip). He has years of experience in both NHS and private practice, in his NHS role Murat continuously treats complex pathologies of the feet and the lower limb. He has extensive specialist knowledge and experience in bio-mechanics, diabetic wound care, electros-surgery, and nail surgery as well routine foot care. Murat has also been trained in injection therapies to help treat conditions of the lower limb such as painful plantar fasciitis. Murat was involved in organising a numbers of courses and learning events for other health professional and Podiatrist, especially in the field of bio-mechanics and Diabetic foot. He is a strong believer of Continuous Professional Development to keep up to date with current Podiatric Practice. He is registered with Health and Care Professions Council and a member of The Society of Chiropodist and Podiatrists. Binal is a Specialist Musculoskeletal Physiotherapist with special interest in Antenatal and Postnatal musculoskeletal conditions. Binal completed her BSc in Physiotherapy in 2000 and MSc in Musculoskeletal Physiotherapy in 2002 from University of Mumbai , India. After doing her Junior rotations Binal travelled to UK and worked as a Locum Physiotherapist in NHS, RAF and Army for 3 years. 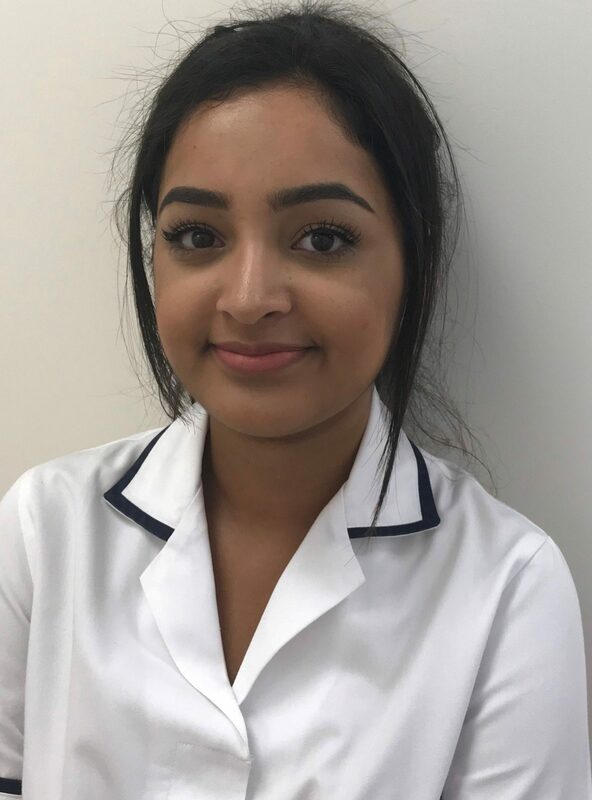 Binal then decided to take a permanent role as a Specialist Physiotherapist in West Kent NHS trust to progress her career within musculoskeletal physiotherapy and is currently working as a Clinical Specialist Musculoskeletal Physiotherapist with in East Kent Hospital trust for the past 7 years. Binal has completed her postgraduate training in Acupuncture , Pilates (APPI 1 & 2 ), Kinesiotaping and Pelvic Girdle pain and Dysfunction. Binal has over 15 years of experience within musculoskeletal physiotherapy and specialises in treating variety of acute and chronic injuries and conditions as well as pregnancy related pelvic girdle pain . Outside of work Binal enjoys cooking, spending time with her family , playing badminton and yoga . Jacky started working for P2F in November 2017 as a Physiotherapist. Jacky qualified as a Physiotherapist from the St. Georges University of London. She had previously studied Sports Rehabilitation & Injury Prevention at Middlesex University. Prior to becoming a Physiotherapist, Jacky worked as a Sports Massage Therapist and a Pitchside First Aider. She has a keen interest in combining hands on treatment with active rehabilitation programmes, which reflects her skill set. Jacky also has a passion for sports and sporting injuries and enjoys playing basketball and netball in her spare time. 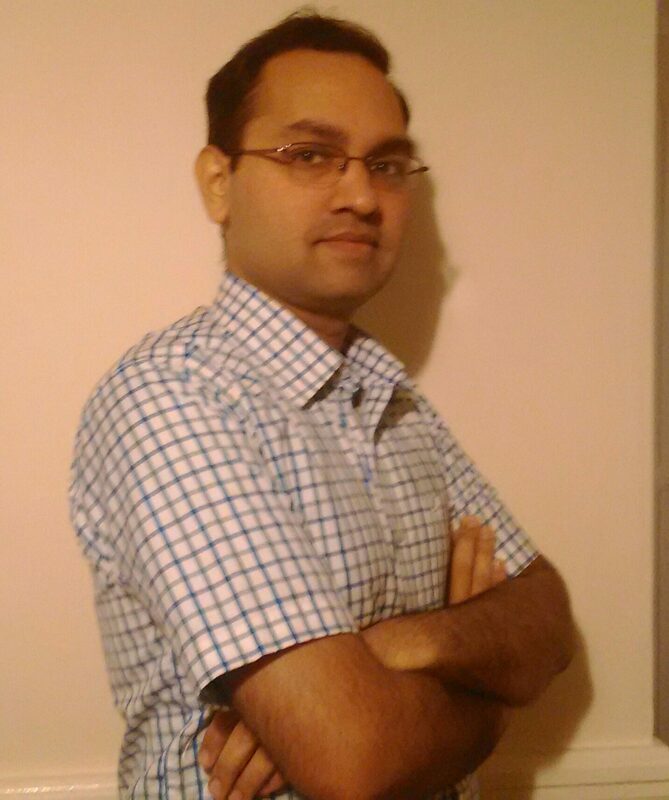 Ashish is HCPC registered physiotherapist and has special interest in ‘Musculoskeletal Physiotherapy’. Ashish has completed his bachelor of physiotherapy from India in 2006 and worked in renowned multispeciality hospital in India including Apollo hospital groups and Indian red cross society . He also had an opportunity to work in ‘shoulder specialist’ clinic in India where he worked closely with shoulder surgeon. He has special interest in treating Musculoskeletal conditions hence decided to pursue post graduate education in physiotherapy. Ashish completed his ‘Master of science’ degree in physiotherapy from Sheffield Hallam University in 2012 with specialization in ‘musculoskeletal physiotherapy’. He has been working exclusively as a musculoskeletal physiotherapist in NHS and private sector since 2012. He always tries to keep his knowledge updated to provide evidence based physiotherapy and hence completed his courses in ‘manual therapy concepts’ ‘acupuncture’, ‘taping’ etc. He is also member of special interest group of musculoskeletal physiotherapists in NHS. He is a member of chartered society of Physiotherapist and Indian association of physiotherapist. Carol qualified from King’s College Hospital as a Chartered physiotherapist in 1983. In 2013 she obtained a Masters Degree in Applied Professions Physiotherapy, including the Hypermobility Syndromes and Fibromyalgia Syndrome. She had previously completed a Graduate Certificate in Rheumatology Practice at Brighton University. Carol was trained in acupuncture by the AACP and is now a member of BMAS. She also completed a certificate in leadership and management. Her experience in rheumatology led to an interest in supporting people with long term musculoskeletal problems and chronic pain. She has recently completed a course on pain coaching. 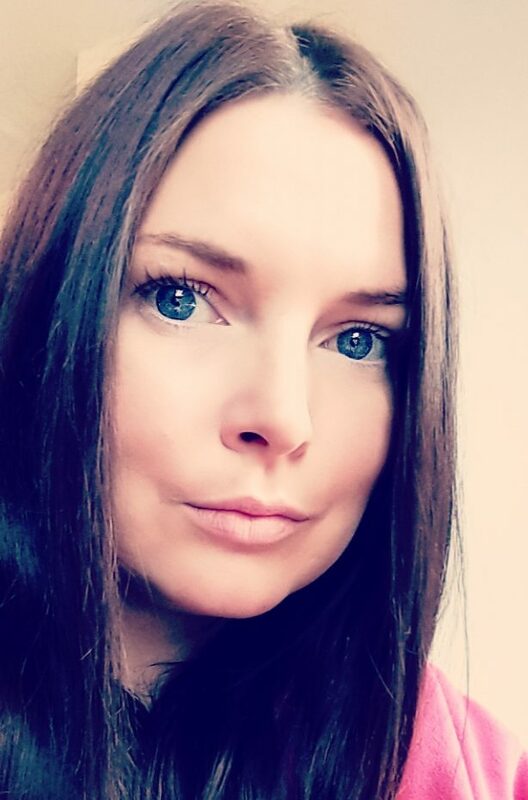 Jo joined P2F at the beginning of November 2018. She completed a Physiotherapy Degree in 2004 in Poland and then moved to Australia to study remedial massage and fitness instructing. She completed this is 2006 and later that year moved to the UK. She started working as a physiotherapy assistant in a private health centre with young adults with learning and physical disabilities, which included hydrotherapy and passive exercises. Her interest in nutrition and weight management led her to her next role which was working for the NHS Specialist Weight Management Service in Swale. She worked alongside an exercise physiologist developing physical activity programmes for patients. This Involved advising on eating healthy and encouraging patients to be more physically active to achieve weight loss and maintenance. Jo led Zumba classes, health walks and circuit classes. After almost 8 years in that role it changed slightly to working for NHS One You Kent where the role developed more into working with groups on the weight loss, healthy eating advice, health checks and health MOTs. Whilst working for NHS Jo did number of courses like Group Exercise to Music, Exercise Referral, Obesity and Diabetes Management, Core Stability, Public Health Champions, Nutrition, Understanding Behaviour Change and Motivational Interviewing. Her passion for physiotherapy has always remained and Jo is now working as a technical instructor and sports massage therapist at P2F with the hope to gain more experience and meet the HCPC criteria to register as a UK physiotherapist. Tiffany joined P2F in July 2018, and has recently qualified as a Physiotherapist. 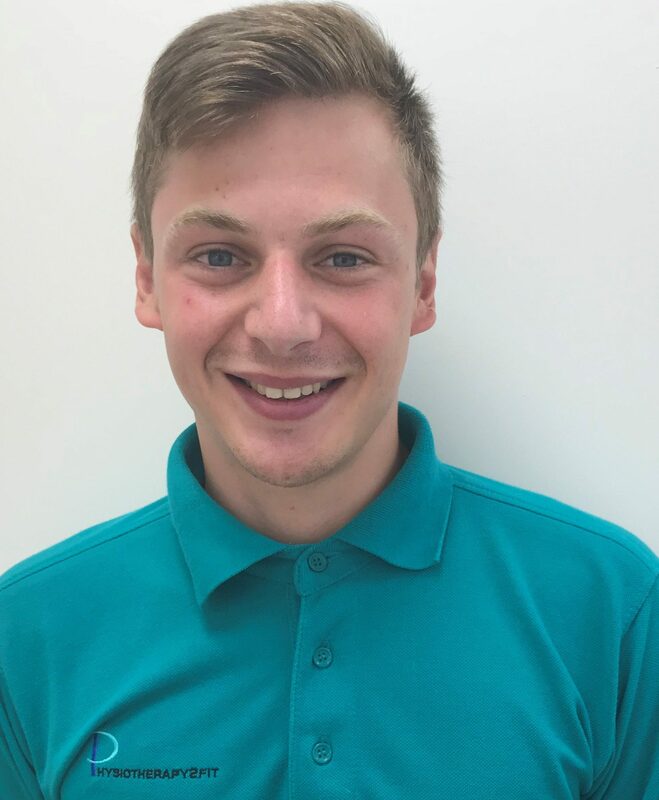 Lewis joined Physiotherapy2Fit in September 2018. He graduated from Brunel University with a first class degree in BSc (Hons) in Physiotherapy in 2017. Upon graduating, he began work at The Horder Centre in East Sussex, focussing on inpatient rehabilitation post-orthopaedic surgery and specialising in total joint replacements. 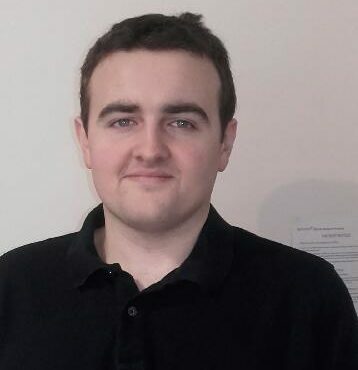 Since graduating Lewis has also undertaken the BMAS foundation course in acupuncture, widening his treatment options and further improving his skills. Ik is one of our new physiotherapists and joined us in November 2018. She has extensive experience working with a wide range of ages and abilities to improve health and performance. She accomplished her blackbelt aged 12 and qualified to take Shotokan Karate lessons and examinations during her teens. After stopping this she then went on to play badminton to a high level for county and her university first teams. In 2011 she completed a BSc Sport Science degree at Brunel and was awarded a first for her dissertation (Positive Psychology: Mindfulness Meditation as a means of Pain Endurance in Sport). She then went on to work for Warwick University Medical School assisting physiotherapists on The DAPA (Dementia and Physical Activity) trial conducted by Professor Sally Lamb. Ik then enrolled at King’s College London to study Physiotherapy via the MSc Pre-registration course in 2014, which she completed in Oct 2016. Following qualification she completed rotations in neurology outpatients, medicine, orthopaedics, intensive care and stroke at a major trauma hospital in the Midlands. She then moved to the Kent to achieve her goal of specialising in Musculoskeletal Physiotherapy. Ik is a firm believer in practising what she preaches and has just enrolled on the BMAS acupuncture course to further enhance her knowledge to aid your treatment. 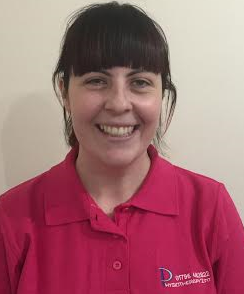 Debbie is a valued member of the team at Physiotherapy2Fit and has been with the company since September 2014. Debbie works 28 hours a week as our Finance Manager dealing the finances and accounting side of the business, she is an AAT Qualified Bookkeeper and is based at our Rainham and Sittingbourne clinic 5 days a week. Debbie works closely along side her fellow admin managers Julie and Ali, and also Caitlin within her finance role. Before joining us Debbie was working in the Health Care Sector for approximately 4 years and prior to that she worked within banking for many years. 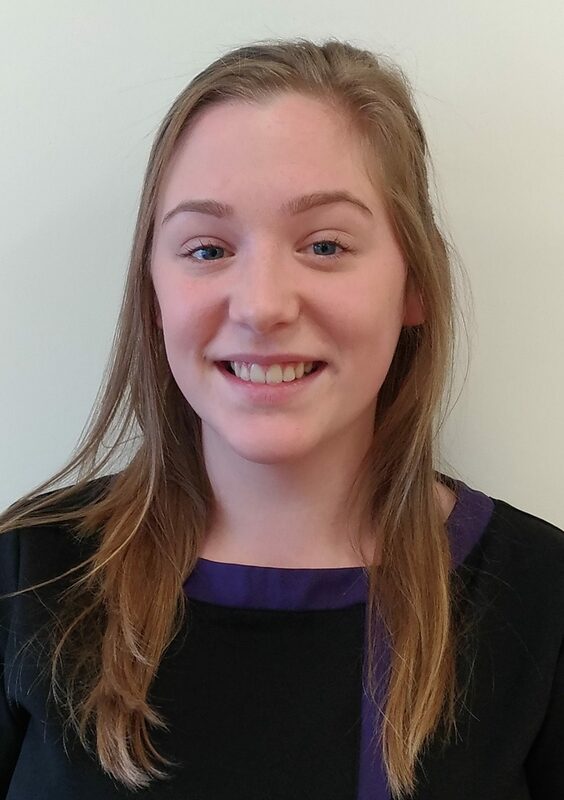 Caitlin joined us in July 2016 as a full-time apprentice, in 2017 Caitlin successfully completed her Level 2 Business and Administration NVQ, her current role is now our Finance Assistant and works closely with Debbie dealing with finance related tasks. Caitlin has extensive knowledge across the whole of the admin team. Before joining us, Caitlin left secondary school in June 2015 and then went on to successfully study a one year course on Business at Mid Kent College. Caitlin enjoys looking after her horse and participating in horse competitions. Ali joined P2F in July 2018 as our Operations Manger. Amy joined us in September 2015 as a full-time apprentice, in 2016 Amy completed her Level 2 Business and Administration NVQ. 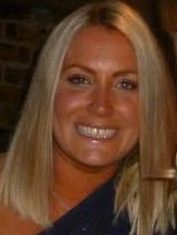 Amy is our Head Receptionist and oversees all patient related Administration duties including patient reports and SARs Requests, Amy has excellent knowledge within the operations side of our admin team and works closely along side Ali and the reception staff members. 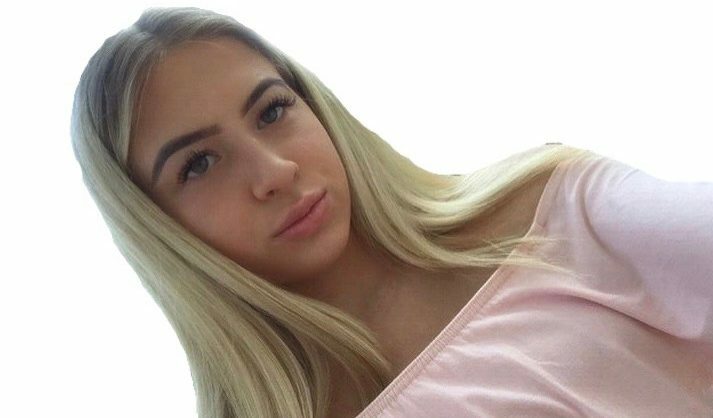 Amy’s hobbies include skiing, ice skating, travelling abroad and socialising with her friends. 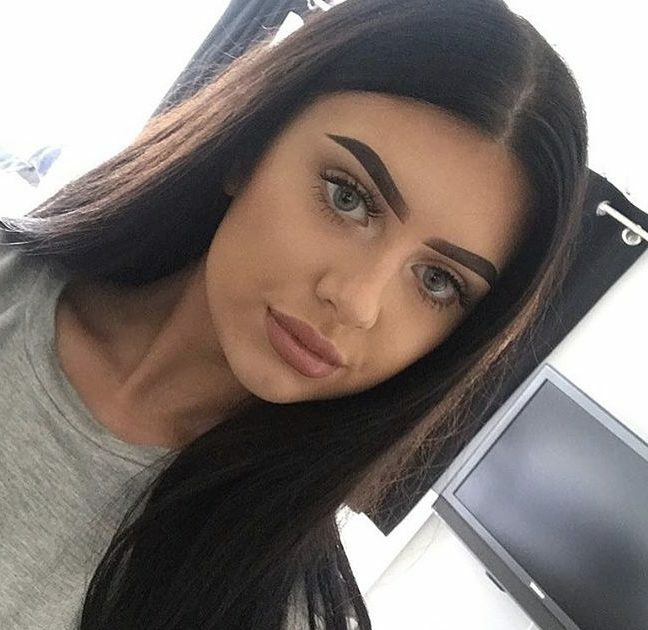 Molly joined P2F in September 2017 and works full-time at our Gadby Road Clinic on Reception. Molly is studying for her Business NVQ Qualification. 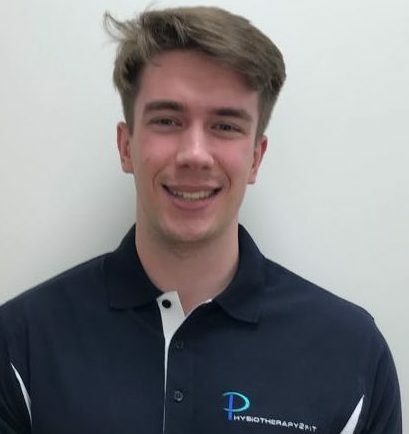 Matthew joined P2F in September 2017 and works full-time, 4 days at our Rainham Clinic and 1 day at Gadby Road Clinic. Matthew is studying for his Business NVQ Qualification. Matthew’s main duties are within the back office completing reports and general admin tasks. Molly is a receptionist and works on a Monday evening and a Saturday morning at our Gadby Road Clinic. Paige joined our Admin Team at P2F in August 2018. Paige is studying for a Business Diploma Qualification. 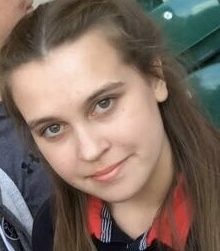 Abbie joined our Admin Team at P2F in September 2018. Abbie is studying for a Business Diploma Qualification.